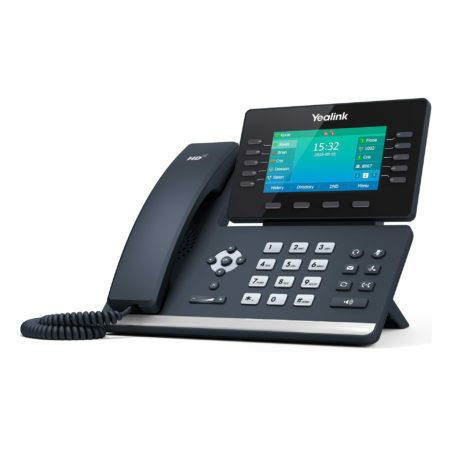 The Yealink SIP-T54S is an easy-to-use smart media phone boasting a 4.3 inch colour screen, distinctive design and intuitive user interface. 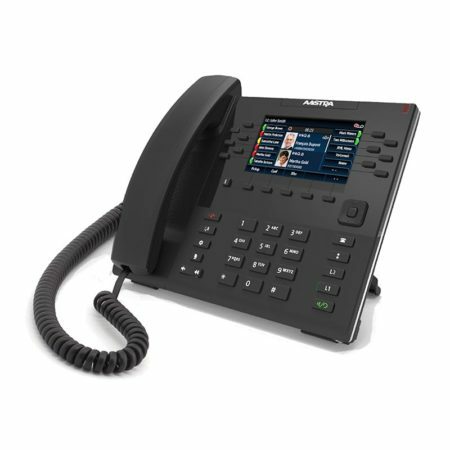 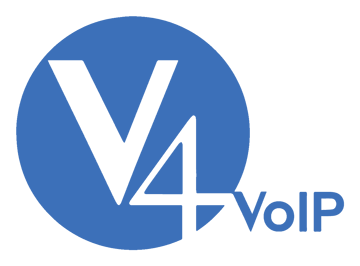 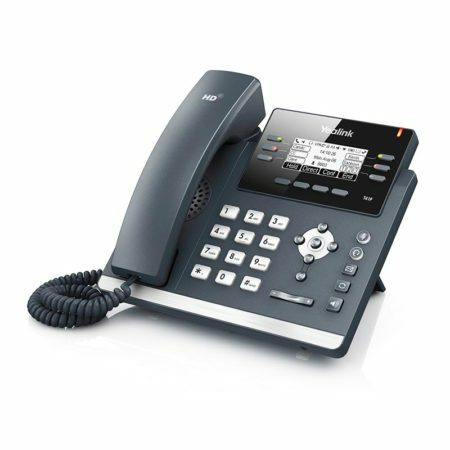 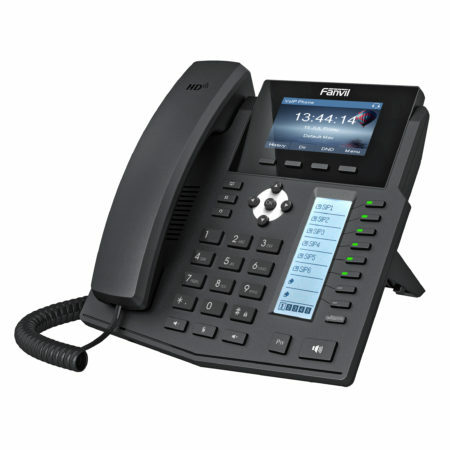 Yealink’s Optima HD voice technology enhanced audio quality utilises Opus audio codec, delivering superb audio quality and crystal clear voice communications. 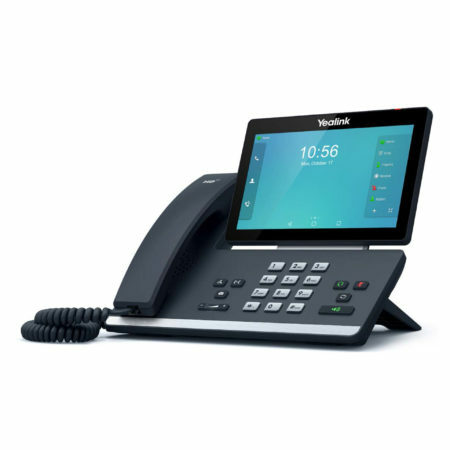 With built-in gigabit ethernet technology, Bluetooth and a USB 2.0 port for call recording or usb wired/wireless headsets, the Yealink T54S is a collaborative and productivity enhancing handset.